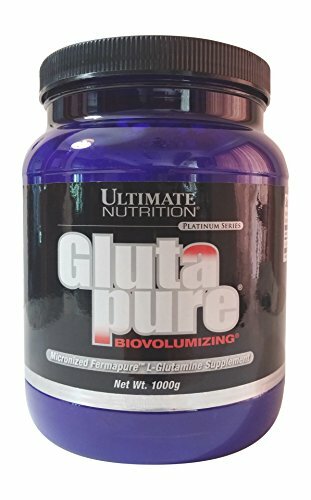 Glutapure neutralizes lactic acid burn in your muscles by releasing Plasma Bicarbonate allowing you to work out longer and stronger. Glutapure also increases your Nitrogen balance to help you stay in a positive balance for optimal muscle growth. BCAA's include leucine, isoleucine and valine. 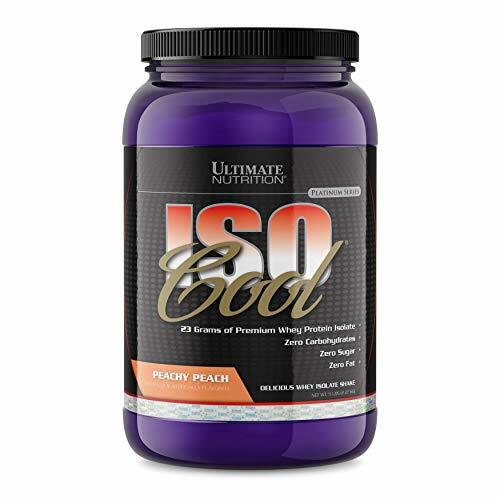 They are needed for the maintenance of muscle during physical stress and exercise. 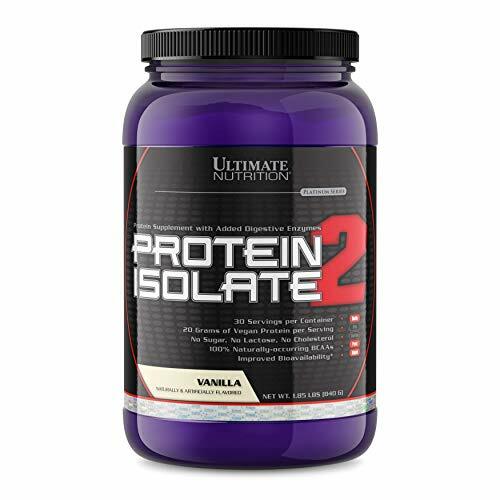 Research shows that supplementation with branched-chain amino acids can prevent central fatigue by tightly regulating the influx of tryptophan to the brain. 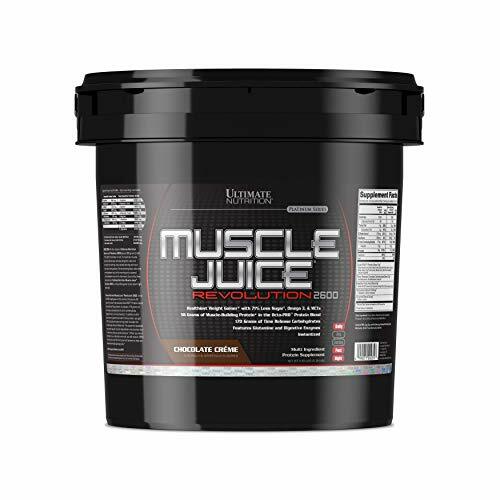 Supplementation before and during exercise has been proven to enhance performance. 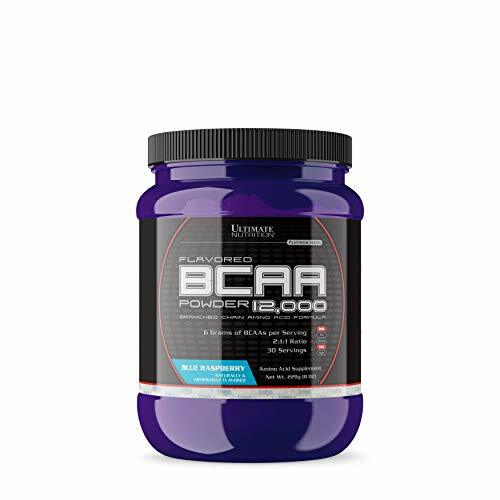 BCAAs function as anabolic agents and induce sparing, which allows the body to burn fat and not muscle. 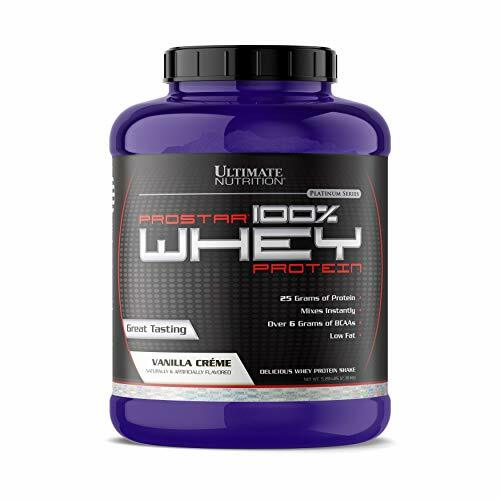 Ultimate Nutrition used only the finest USP quality amino acids for this formula.Q: What is the amount and ratio of BCAAs found in Ultimate Nutrition's BCAA Softgels?A: BCAA Softgels offer 500 mg of BCAAs in a 2:1:1 ratio of leucine (250 mg), isoleucine (125 mg) and valine (125 mg) per softgel.Q: How do I take BCAA Softgels?A:Take 1 softgel 2-3 times per day. 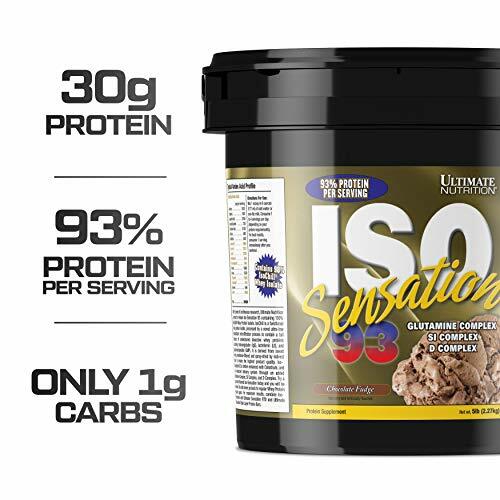 For optimal use, take between meals and immediately after a training session.